Peppermint. It's a natural when it comes to flavorings for Christmas cookies. After all, what would the season be without the cheerful whimsy of candy canes and peppermint sticks? 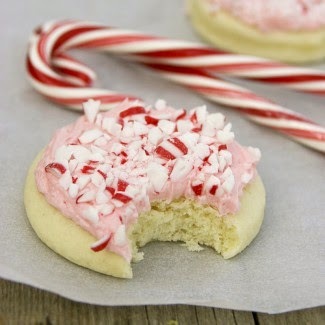 These gorgeous peppermint sugar cookies were developed by Deborah of Taste and Tell for the Go Bold with Butter blog. She describes them as "delicious and addictive" -- and we're pretty sure she's right on. Get the recipe: Peppermint Butter Cookies. 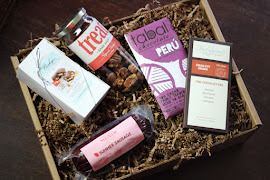 Many thanks to the Go Bold with Butter blog for supporting our work with Cookies for Kids' Cancer by allowing us to repurpose their delicious content!